A customer referral campaign is just working in an organized and active way toward a particular goal. The key is to define what your goals are and how you can incorporate digital tactics to accomplish them.  Hitting your marketing goals month after month consistently can be challenging. Most marketers overlook how a customer referral campaign can help acquire new customers. Using Extole's enterprise platform lets you reach people you otherwise couldn’t. Referral marketing is still worth utilizing even if you can't hit the huge viral growth of companies like Paypal or Airbnb. 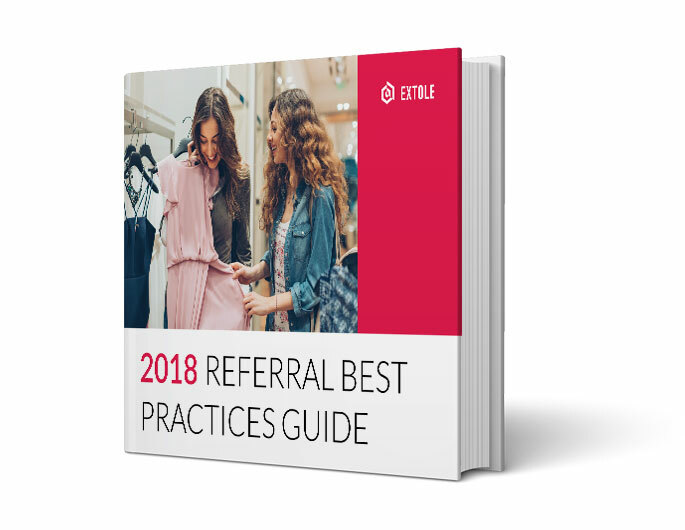 Download the guide now and see how Extole can help you tap into the referral flywheel where referrals turn into conversions, which turn into more referrals.